1st of April (Monday) to 7th of April (Sunday) is prevention of Blindness Week 2019. As we all are aware blindness is a painful condition for the people who suffer from it. This campaign is organized to spread awareness among citizens across the country to understand the value of eyes. Eye donation is an effective way to provide support to the blind people as well as bring a permanent light in their life. The aim of the campaign is to pay attention to various risk factors that lead to the eye injuries which can cause visual impairment. Agricultural workers are nine times more prone to work-related injury than other occupations. 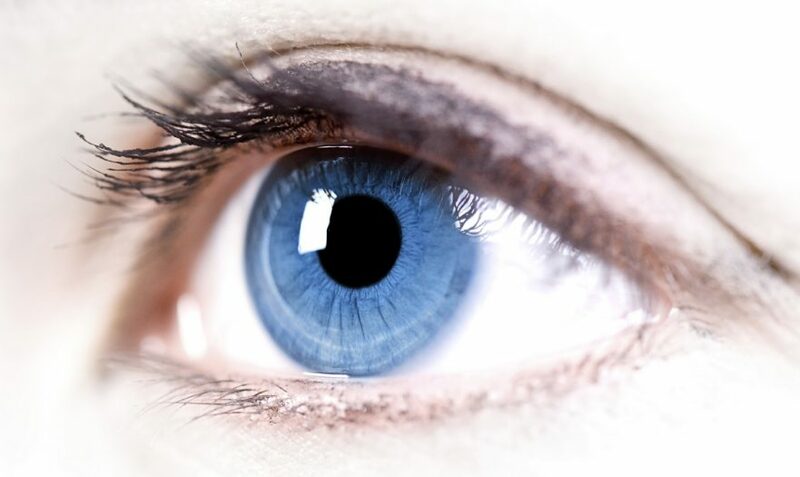 The presence of various ocular diseases and the existence of medical conditions including diabetes mellitus, hypertension, cerebrovascular disease, and cardiovascular disease. Blindness is preventable through a combination of education and access to good medical care. Nutritional causes of blindness can be prevented through proper diet. Blindness from glaucoma is preventable through early detection and appropriate treatment. Visual impairment and blindness caused by infectious diseases have been greatly reduced through international public-health measures. The majority of blindness from diabetic retinopathy is preventable through careful control of blood-sugar levels, exercise, avoidance of obesity and smoking, and emphasis on eating foods that do not increase the sugar load (complex, rather than simple carbohydrates). 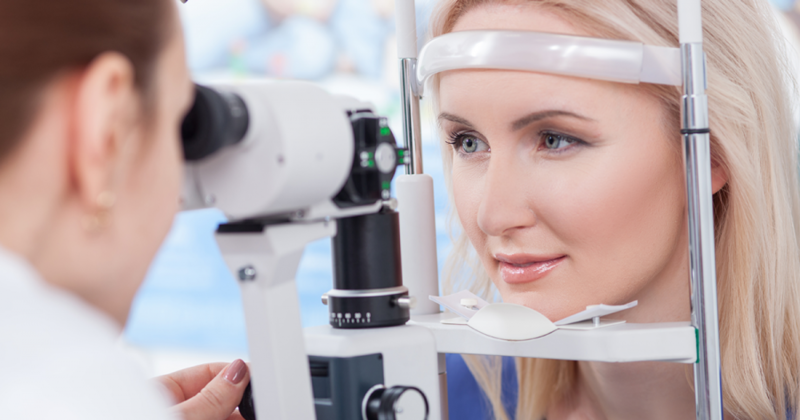 Regular eye examinations can help uncover a potential blinding illness that can be treated before there is any visual loss. There are blind organizations, such as the Braille Institute, which offer helpful resources and support for people with blindness and for their families.